The 2019 Southwark Business Excellence Awards will launch at a prestigious reception in the Shangri-La Hotel At The Shard on Thursday, 24th January. Building on the huge success of the inaugural awards year, the second annual programme promises to be even bigger and better, with a number of new entry categories to appeal to a wide range of businesses across the borough. Business people are now invited to register their interest in attending the Invitation Only launch to hear full details of the 2019 awards categories – including the premier prize, the Southwark Business of the Year. There will be inspirational speeches from the 2018 winners, as well as political and business leaders, along with more information on the glittering, black-tie Gala Dinner & Charity Ball awards ceremony for 450 people next June. 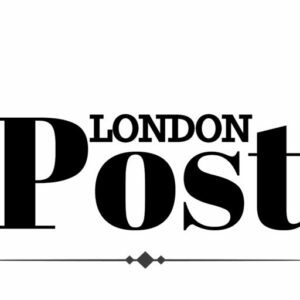 Welcoming news of the launch, Awards Partners, Southwark Chamber of Commerce and Southwark Council said the awards recognised the vibrancy and ambition of the large local business community. Designed to celebrate the successes and achievements of Southwark’s vast and thriving business community, the prestigious awards are free to enter and are open to companies of all sizes and across all enterprise sectors in the borough. 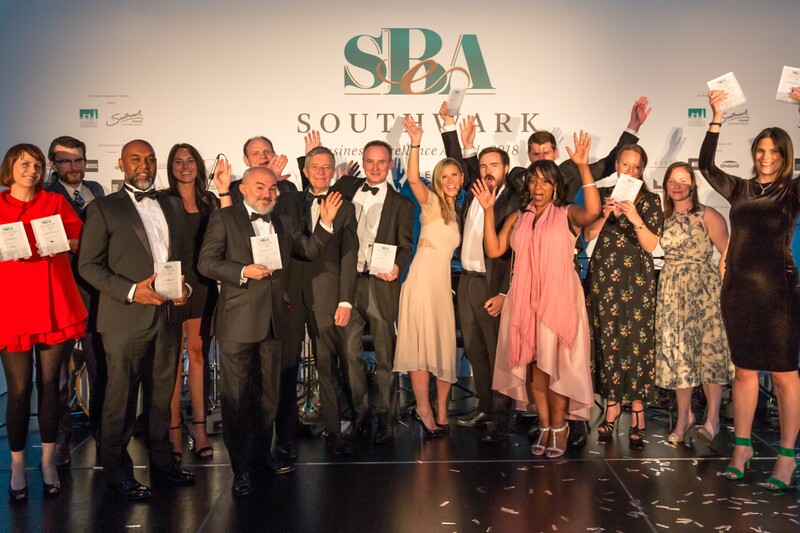 Independent restaurant Spinach was crowned Southwark’s Business of the Year (owner Melissa Harwood, picture attached) at the first awards ceremony attended by 450 guests at the Hilton Bankside Hotel on June 21 this year. Hosted by financial journalist Sally Bundock, the sold-out event was the climax of the inaugural programme.